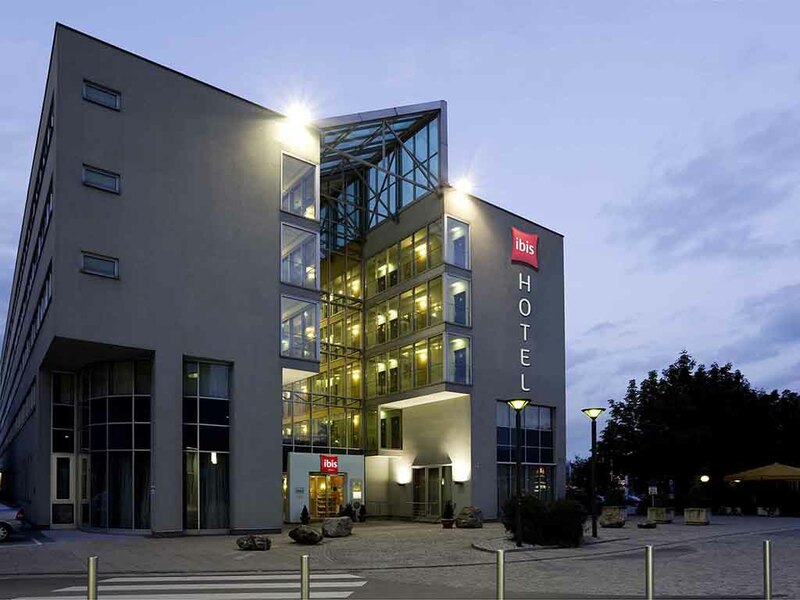 The ibis Linz City, ideally located in the center of Linz next to the main train station, has 146 rooms with free WIFI, as well as a restaurant. The Pöstlingberg mountain, Urfahr market, Linz old town, Tips Arena and Design Center are all within easy reach of the hotel. The seminar rooms are ideal for meetings, seminars and parties for 6 to 120 people. Linz Airport is only 12.4 miles (20 km) away. Whether a cultural, city or business trip, go online and book your stay at the Linz hotel now. Bra hotell men tämligen dyrt !